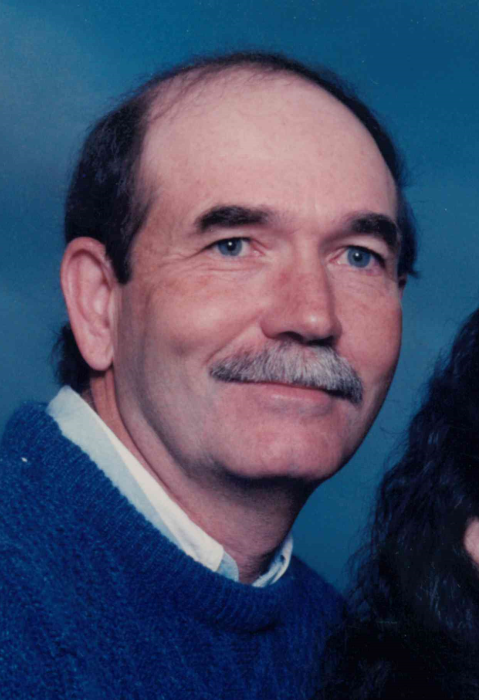 Tony G. Hitchcock, 69, of Corydon, Indiana, died Sunday, September 2, 2018, at NHC Healthcare, Sequatchie in Dunlap, Tennessee. He was born October 3, 1948 in Chattanooga, Tennessee. He was a retired self employed carpenter. He was preceded in death by his parents, Bill Hitchcox and Lois Allred Garrison. Survivors include his wife of 45 years, Anita A. Shewmaker Hitchcock; his children, James Anthony “PeeWee” Hitchcock of Florida, Sandy Hitchcock of Crandall, Indiana, and Angela and Jeanna “Tinker”; and his siblings, Ann Dotson (Ronnie) of Chattanooga, Kathy Brown (Charles) of Hixson, Tennessee, Connie Cross (Mike) of Chickamauga, Georgia, and Danny Hitchcox (Kathy) of Red Bank, Tennessee. Funeral services will be at 11:00 a.m. Thursday, September 6, 2018, at Beanblossom-Cesar Funeral Home in Corydon. Burial will be in Central Cemetery in Central, Indiana. Visitation will be from 1:00 – 8:00 p.m. Wednesday and after 9:00 a.m. Thursday at the funeral home. Pallbearers will be Keith Rose, Terry Faith, Tim and Scott Shewmaker, Shaun Wetzel, and Chad Gunther. The family would like to thank the nurses, physicians and staff of NHC Healthcare and Hospice of Chattanooga for their kind and considerate care of Tony.